Unix operating system is the root of multi tasking operating systems. We can call Unix as first modern operating system that provides advanced operating system features like kernel,development tool, user and admin commands, multi tasking etc. 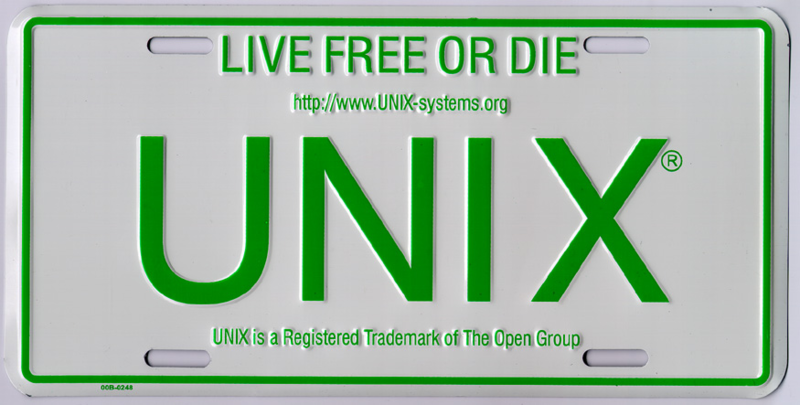 Unix operating system is developed 1970’s in Bell Labs research center by Ken Thompson, Dennis Richie and others. Unix is developed for Bell Systems internal usage but it is wide spread along universities and other companies which made is very popular and standardizing operating system.BSD, Microsoft(Xenix), AIX, Solaris and others forked from Unix and from its standards. Linux is implemented as a clone of Unix. Most of the tools and functionality of Unix can be found in Linux operating system. Actually Unix and Linux can be used synonyms. Also there is *nix term which is used for both operating system. If we set asterisk Li the full term will be Linux or if we set asterisk U the full term will be Unix. Unix other impact to computer science is the new procedural, high level and very popular programming language named C. C is very popular too after 45 years. The main motivation to develop C was the need for programming language to develop tools in Unix operating system. Other languages were no suitable because of in portability, efficiency and other issues.